 William Elsman is a professional actor, musician, drama coach, and voice over recording artist. He's been described as a young Jeff Goldblum with a streak of Kramer, and he has that smooth/awkward thing down to a science. 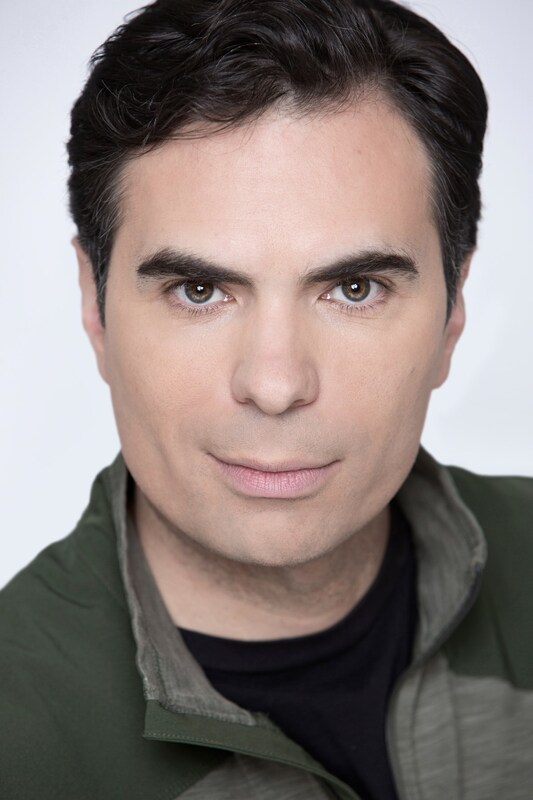 William is a proud member of SAG-AFTRA and Actors Equity. Scroll down to see the latest news. Excited to be back in Delaware for Inherit the Wind rehearsals at the REP.